Have just picked up a 240 wagon here in Adelaide. The broken odo is an easy fix - check out Dave Barton's Volvo page. Welcome aboard, if you decide to make it crazy powerful, I feel that the number plate sums up the reactions it might get from nearby civilians! Nice blog. 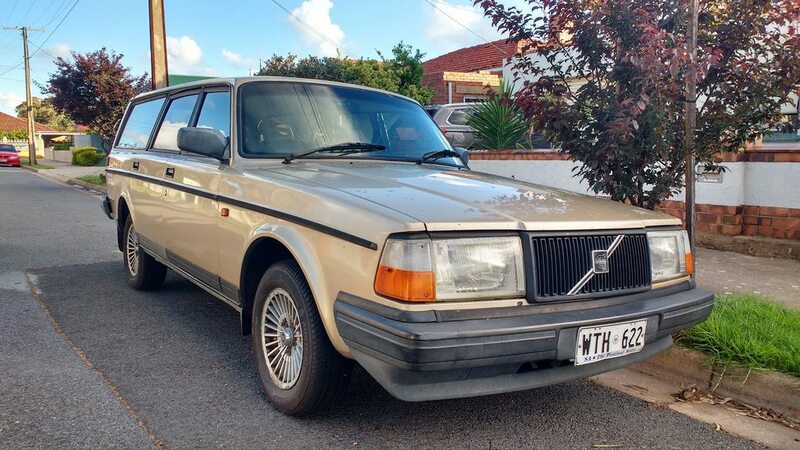 You know you're a classic vehicle enthusiast when you upgrade to a Volvo 240 for something more modern!